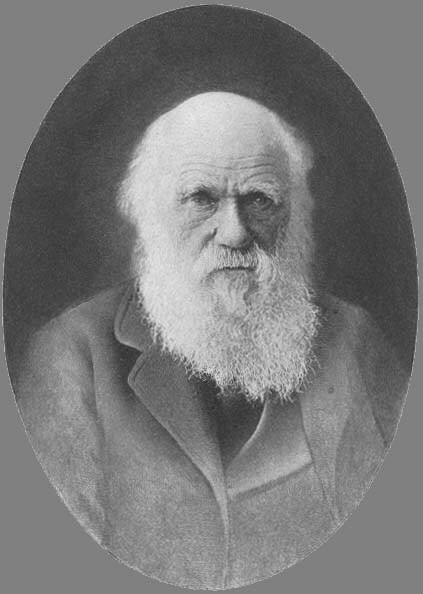 Darwin's theory of evolution was formally outlined in On the Origin of Species by Means of Natural Selection (1859) and later in The Descent of Man (1871). These two volumes helped to foster, albeit indirectly, a wider acceptance of anaesthesia and technologies of pain-relief. The Darwinian world-picture has contributed to the secularisation and biologisation of pain. No longer need the ills of the flesh be viewed as a punishment ordained by God for sin, original or otherwise. Likewise, the synthesis of organic compounds, starting with urea by Friedrich Wöhler, undermined the tenets of vitalism. Educated people increasingly saw human beings as biochemical machines whose deficiencies can be mechanistically remedied, in principle if not yet in practice. The secularisation and biologisation of "merely" emotional suffering - and even raw somatic pain - is radically incomplete even today. In the early 21st century, Judeo-Christian fundamentalists still wield substantial socio-political, economic and military power in several of the technologically advanced nations of the West. Doctrinaire opiophobia condemns millions of patients across the world to preventable pain. Yet as the era of post-genomic medicine unfolds, a deeper understanding of the molecular substrates of suffering should allow its alleviation and eventually a cure.